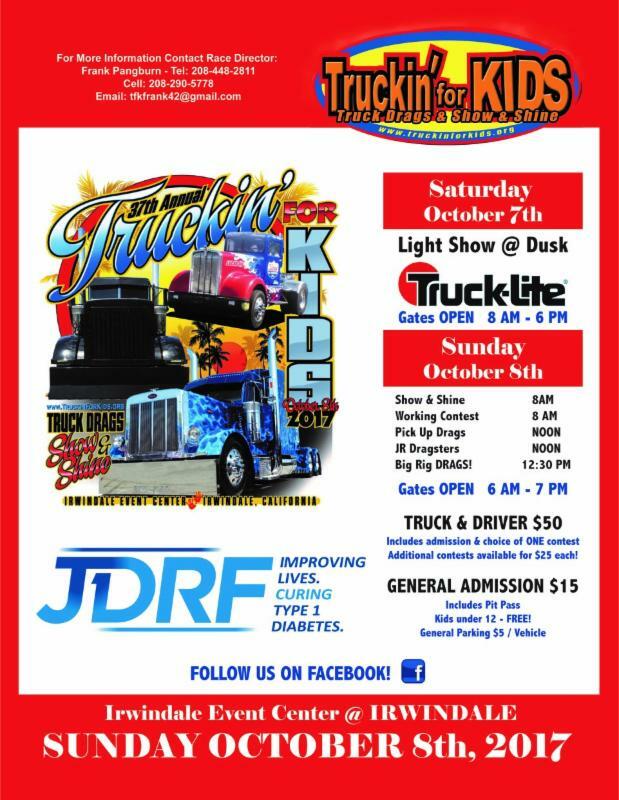 Join us tomorrow at Truckin’ for Kids in Irwindale! 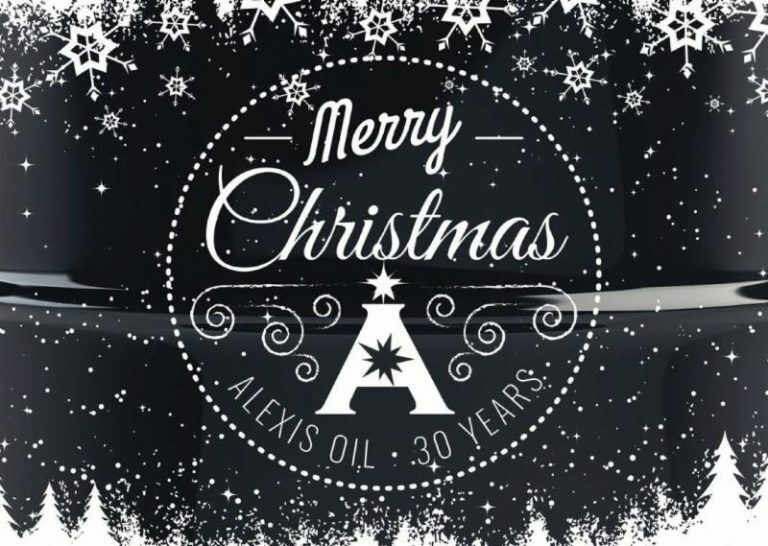 Alexis Oil Company will be at the Truckin’ for Kids annual event tomorrow, Sunday 10/8/17. Gates open at 8am at Irwindale Speedway. Come out and visit us, see some cool trucks and eat some good food…. 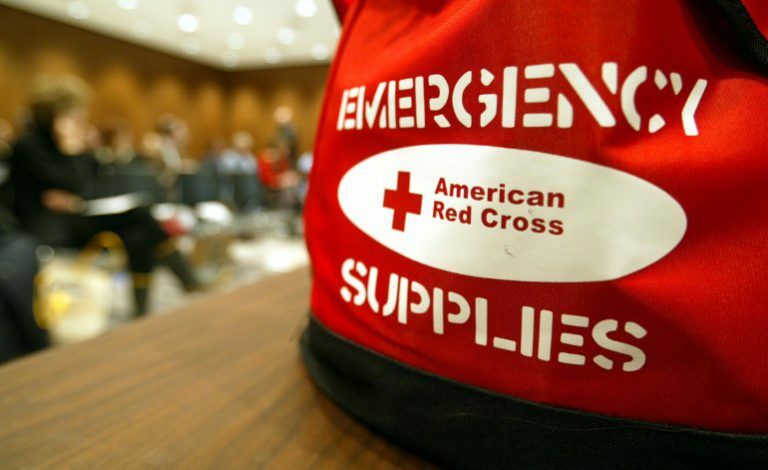 Today, Chevron Corporation announced that it is making a $1-million contribution to the American Red Cross for the immediate relief efforts under way to assist victims of Hurricane Harvey that struck Texas over the weekend….